A new microscope will support science and technology education for Lee County students. 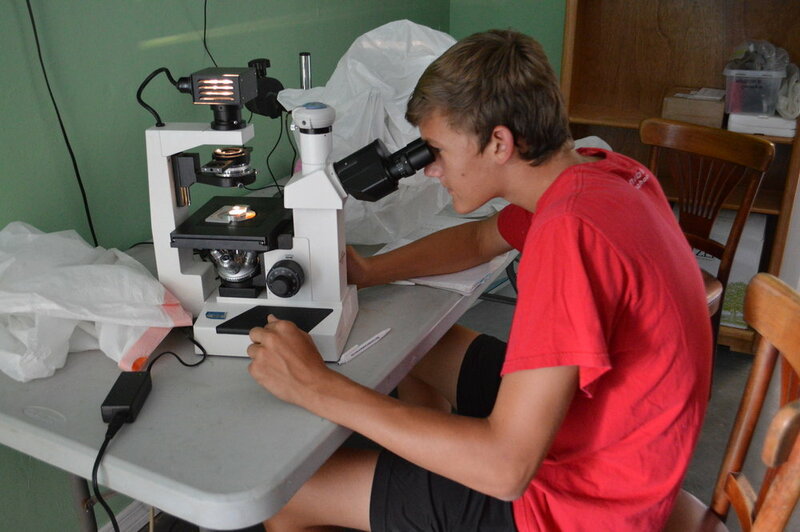 Sanibel Sea School has been awarded a grant by the Lee County Electric Cooperative (LCEC) to purchase a new stereomicroscope, which will allow students to magnify and better observe specimens found in the field during the organization’s educational marine science programs. “Having this type of microscope available makes it possible for us to apply scientific tools to our ocean discovery,” said educator Nicole Finnicum. “Kids are amazed when they see the contents of sand up close, or when we use the scope to display a sea cucumber dissection on our large TV screen,” she added.